Successful saviour sibling first for UK Jump to media player A nine-year-old girl from Norfolk has had a life-saving transplant from a so-called saviour sibling. 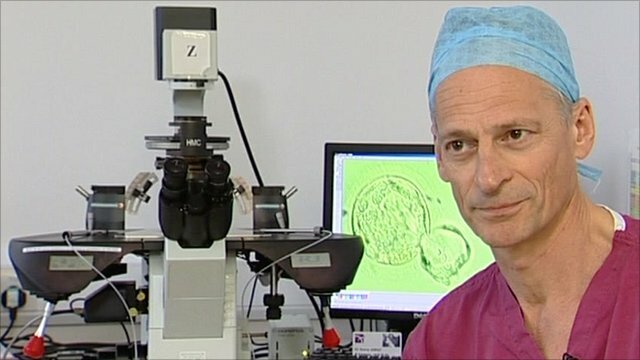 'Saviour siblings a positive medicine' Jump to media player Leading fertility doctor and managing director of the CARE Fertility Group, Professor Simon Fishel has welcomed the UK's first 'saviour sibling' treatment as "positive medicine". A nine-year-old girl from Norfolk has had a life-saving transplant from a so-called saviour sibling. 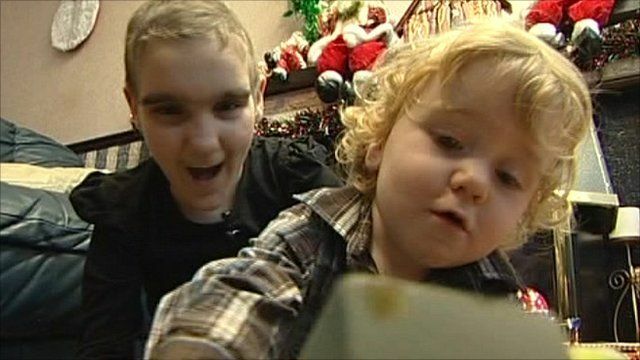 Megan Matthews would have died but for tissue donated by her baby brother Max. It is the first time that the entire treatment has been successfully conducted in the UK.